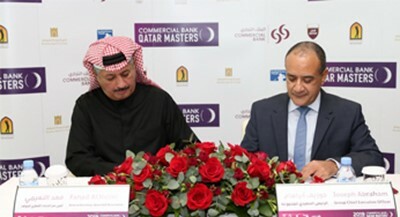 Commercial Bank and Qatar Golf Association signed an agreement to hold 14th annual Qatar Masters Golf Championship from 07-10 March 2019. Joseph Abraham, Commercial Bank Group CEO, and Fahad Nasser Al Naimi, General Secretary of Qatar Golf Association signed the agreement on behalf of their respective institutions. The signing ceremony took place at Commercial Bank Plaza. The Commercial Bank Qatar Masters is an annual golf tournament that is part of the European Tour. 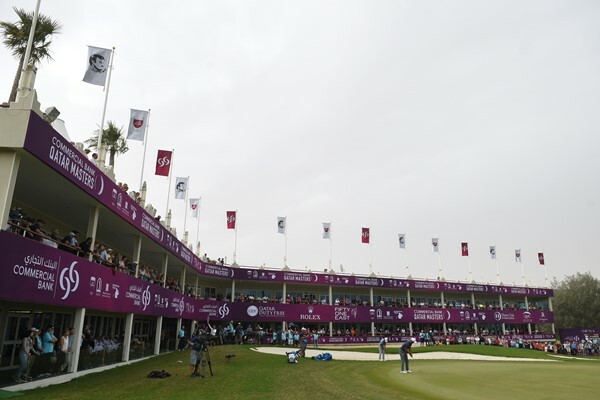 Many of the world’s top golfers compete on Doha Golf Club’s challenging desert-style championship course, which is one of the longest par 72 courses on the tour.